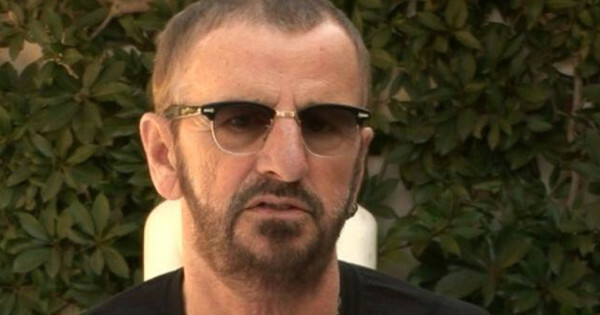 5 Comments on "Former Beatle Ringo Starr Claims the “Real” Paul McCartney Died in 1966 and Was Replaced by Look-Alike"
I do not think the reason for keeping Paul was of the nation/fans, something very significant was the reason…and I guess we ALL now now.. I can’t find the interview anywhere, is there possibly a link to it? “At age 74, he is the only other surviving member of the famous band besides Paul McCartney” Didn’t he say McCartney was dead?